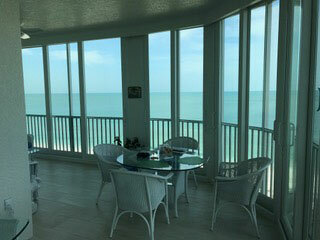 Welcome to Guardian Hurricane Protection in Cape Coral, FL. 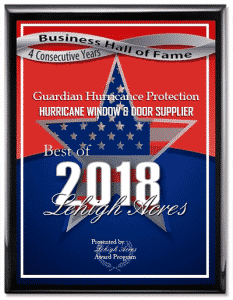 When it comes to high quality sales and installation of window replacement, entry doors, sliding doors, french doors, and hurricane shutters, Guardian Hurricane Protection is an expert. Wherever in Lee, Collier, and Charlotte counties, we will be at your dispense. 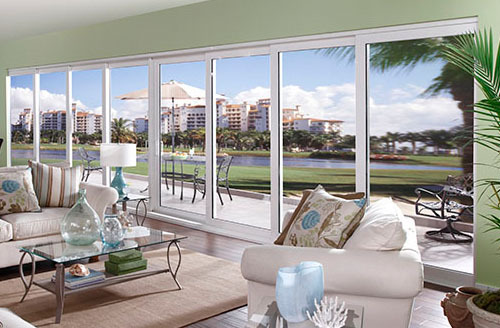 Guardian Hurricane Protection specializes in functional yet splendid windows that could last a lifetime. 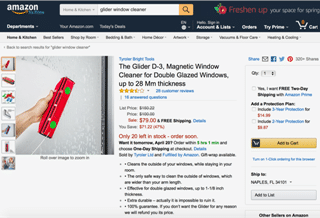 Our highly trained professionals will not only beautify your home or business but will also protect it with our highly functional windows. 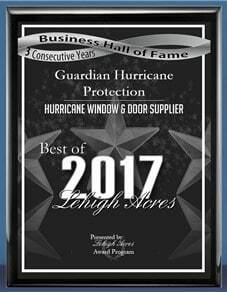 If you are looking for a window replacement, whether for residential window replacement or commercial window replacement, trust only Guardian Hurricane Protection. 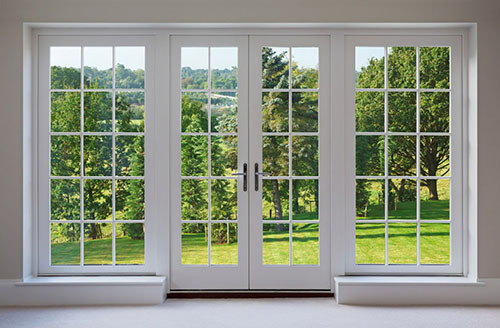 We are a proud retailer of trusted companies like CGI Windows and Doors, PGT, WinDoor Inc., and Custom Windows and Doors. 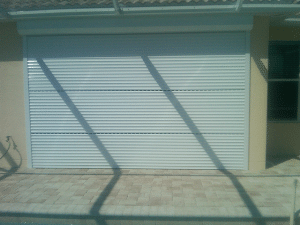 In Florida, if you do not have a hurricane shutter, you are at a disadvantage. 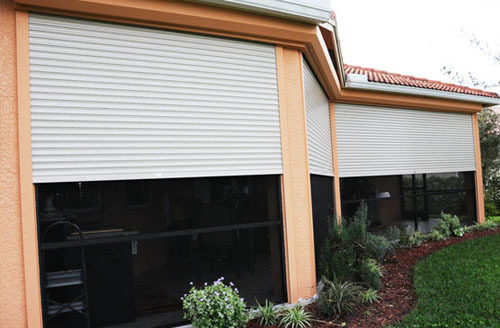 Thus, it is necessary to protect your home with shutters that can withstand force winds and flying debris. 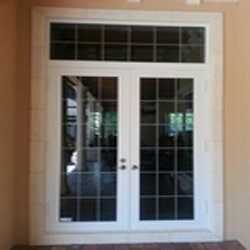 For other services, you may need our replacement and preventive maintenance on any types of hurricane impact windows, hurricane shutters, glass sliding doors and entrance doors. 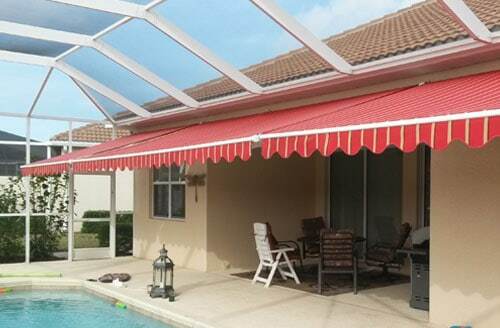 To shelter areas from the damaging effect of the sun, we have especially constructed a retractable awnings system. 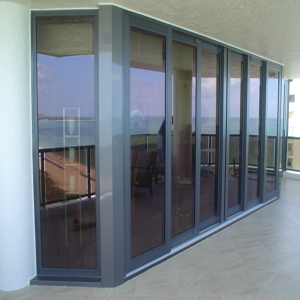 Finally, screening and rescreening of pool cage, patio, and lanai are also one of our services.